Borrowed these two from a library nearby, through some friends who have access. Next post: The giving doesn’t stop! 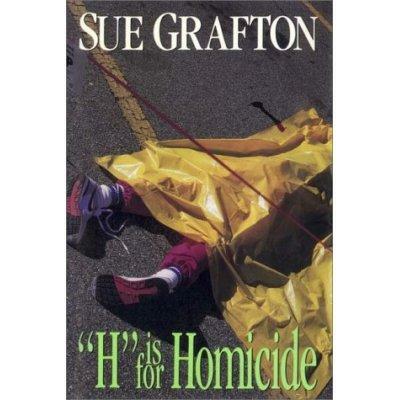 I love Sue Grafton….Read them all except the last one! I also like Diane Mott Davidson. You might like her, shes a bit lighter then Sue Grafton but its still good. I have not read any of the Sue Grafton books. I really need to start.